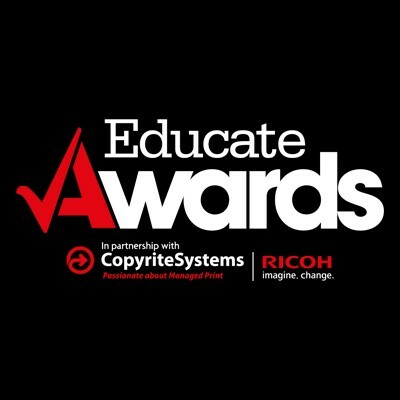 Entries now open for the Educate Awards 2019! 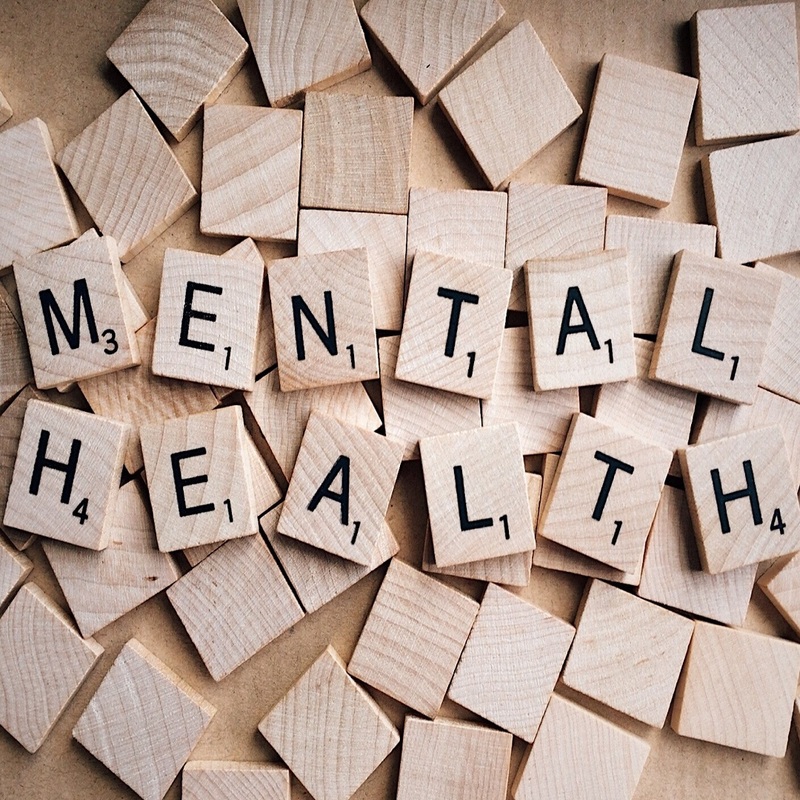 New Mental Health & Wellbeing Award announced! Meet the sponsors of the Educate Awards 2019! 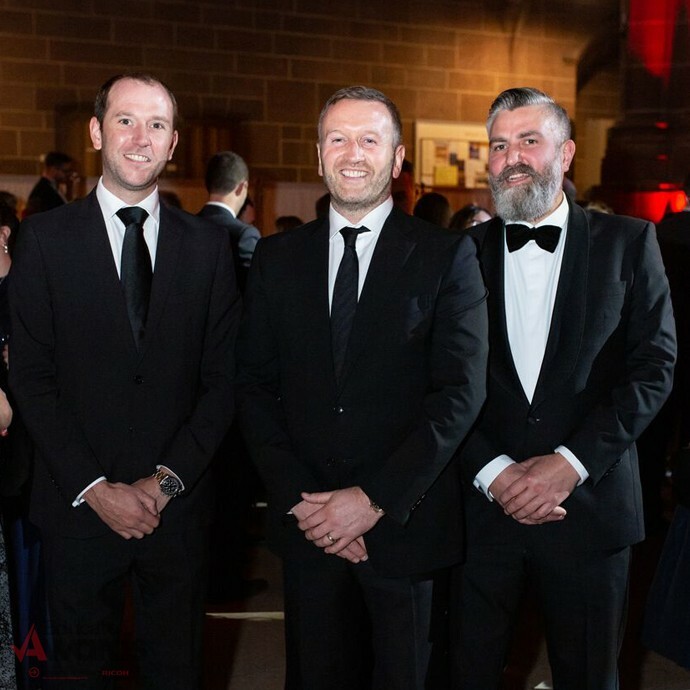 New judge joins line up for Educate Awards 2019!